Aussie champ, Robbie Whittaker headlines UFC 234 in Melbourne on Sunday against Kelvin Gastelum for the Middleweight Title. The Palmerbet Sports Team give their UFC 234 tips & analysis for the big title fight and what could be UFC legend Andersen Silva’s last fight. “Bobby Knuckles” enters this title fight as the defending UFC Middleweight Champion, defeating UFC superstar Joel Romero in consecutive fights. Renowned for his accurate hands, Whitaker is on a run of 9 wins in a row. Under rated would be putting it mildly when it comes to Whittaker. Perhaps it his lack of trash talking, or his nationality, but he is the real deal and will be incredibly hard to beat. Against the up and coming Kelvin Gastelum, Whittaker has a 3 inch height advantage and at 28 years old, is right in the window to dominate the division. Whittakers punch accuracy and frequency of connection is going to be key to taking this one. His lack of ground game will mean he looks to keep his feet, stuffing take downs and capitalising when his opponent comes close. Former high school wrestling champion, Gastelum rolls into UFC 234 with the crowd against him and one of the most ruthless Middleweight fighters of all time ready to dispatch him. His 16 and 3 record is very solid, without a remarkable win to build his reputation. One look at Gastelum and his immense core shows us his plan of attack is to take things to the mat. Its Whittakers weakness. In fact, Whittaker’s got absolutely no interest in laying down in this one. Thats Gastelum’s recipe right there. Get him to the ground, take away his leg kicks and grind away. Unfortunately for Gastelum, he’s yet to prove himself at the title level and has fought just a single 5 rounder, which he lost. His one win of any note was against an ageing Michael Bisping that led to the Brits retirement. The gulf in class continues to show the more you look at this one. Fitness also has to be a concern against an opponent who has gone the distance in his last two. Whittaker has home ground advantage, a rabid crowd and a significant striking ability in his favour. His set up work, with his right head and body kicks, consistently leaves opponents open to a crunching left hook. Its his signature and with his accuracy, its hard to go past him by KO/TKO in this one. The Nigerian knock out machine is the next big thing in the UFC Middleweight division. Winner of The Ultimate Fighter 27, Adesanya is yet to be beaten in his professional MMA career. Currently ranked 7th in the division, if he makes light work of Silva, he’ll likely get a title shot in a stacked division. 6 foot 4 of pure punching power, his height advantage has come to the fore in his UFC career, with his disposal of Derek Brunson in his last fight the perfect example. 3 knockdowns in the first round with 13 significant strikes from 25 attempts was as clinical as it comes. Adesanya’s 87% KO/TKO rate is a testament to his heavy hands, however questions remain about his takedown defence and ability to withstand quality Ju Jitsu. He’s fighting one of the greatest of all time in Anderson Silva. He’ll need to be sharp. 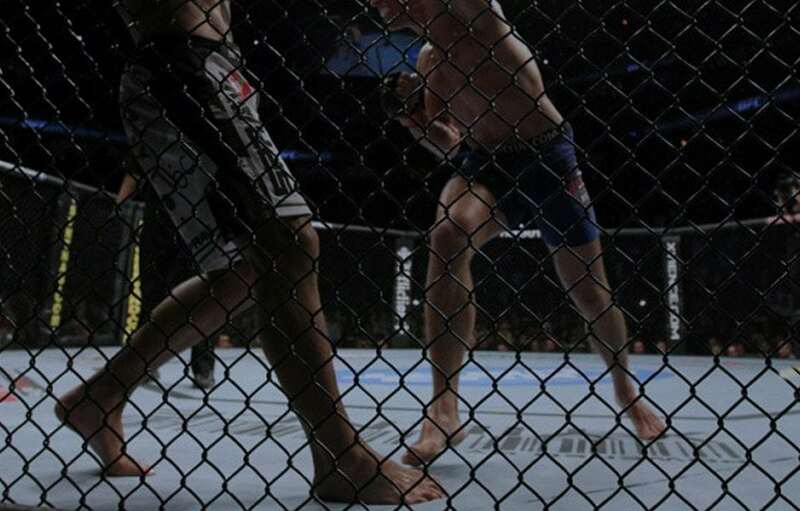 What do you say about one of the greatest UFC fights of all time? 42 fights, 34 wins, and unbeatable in his prime. That prime ended a long time ago unfortunately and his return to the Octagon surprised many. At the age fo 43, this one has an Apollo Creed v Ivan Drago feel about it. Silva last fight was in 2017, a labouring unanimous decision over Derek Brunson. Remember it was his opponent who dispatched Brunson with ease in his last fight, whilst Silva managed just 54 significant strikes across 5 rounds. Many were in disbelief that Silva was given this match up against such a talent and whilst he’s said he has nothing to prove, his return at this age could tarnish his legacy.